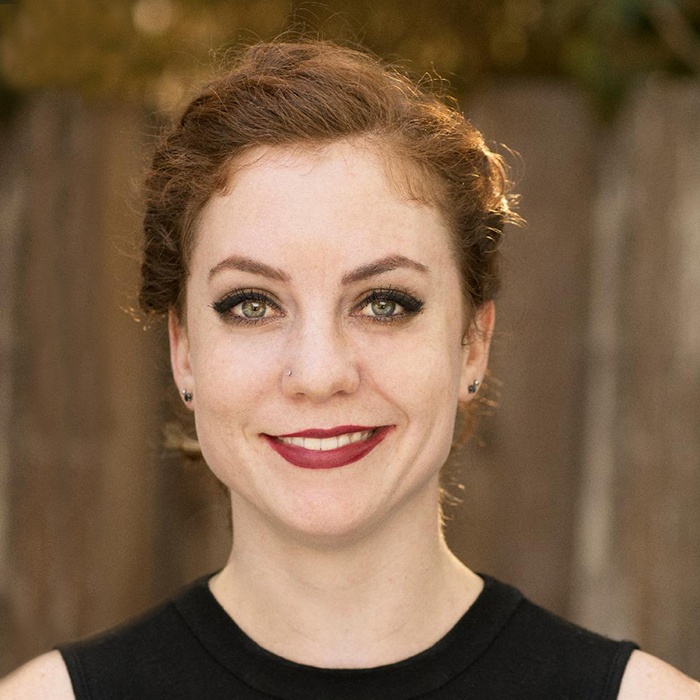 Since moving to Santa Barbara 7 years ago, Keely discovered massage and quickly fell in love with it. She attended Santa Barbara Body Therapy Institute where she has acquired 600hrs of training in various body work modalities. She is California state certified. Keely’s philosophy is to help the body to heal from the inside out; her techniques calm the mind while balancing the body. Her signature style is a medium depth massage using a combination of soft tissue manipulation and energy work. She is proficient in deeper and lighter techniques of various modalities. Keely’s methods not only alleviate stress but reduce pain and tension on both an energetic and physical level. Keely’s preferred technique has been described as soothing or coaxing the muscle tissue into relaxing and returning to a healthier state. Rather than forcing the tissue into submission she uses nurturing techniques that calm and sooth the mind and body, encouraging the body to begin its own healing process. My healing style varies by person. I know a range of modalities from deep tissue to lymphatic drainage to numerous energy techniques. But when I start a session, I use kinesiology to test what my client’s body needs and wants. Some client’s bodies want or need trigger point work, others cranial sacral work. Over all, I approach with a nurturing and soothing touch even when working with deep tissue modalities.